If a fan is going to be exposed to rain and snow and such, you'll want to make sure it is sealed so water cannot get into electrical parts. 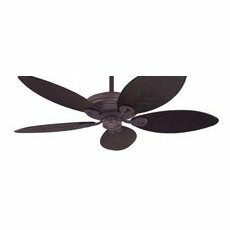 If it's not actually going to be getting wet, just somewhere exposed to changes in climate (a covered porch, etc) you generally look for a fan with a finish that won't rust and blades that won't warp. You don't necessarily need a special "outdoor fan" for this. Especially common in the south, people have been using Hunter Originals outside for decades. 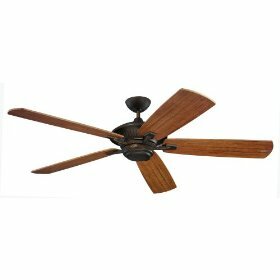 Lastly, sometimes a better option is to use an industrial ceiling fan. 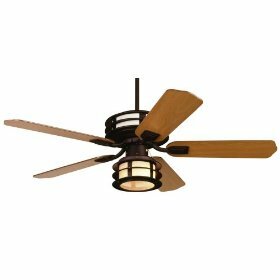 These are far more powerful than conventional ceiling fans, have metal blades that will not warp, and heavy duty epoxy finishes. Many models are sealed for damp, wet, and rough service applications. 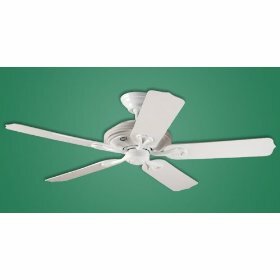 See 'Industrial/Commercial Ceiling Fans' for more information.